Art Workshop Weeks offer students both group and individual instruction in Drawing, Painting and Illustration. The relaxed-structured classes allow students to work on their main project of their choosing at their own speed. 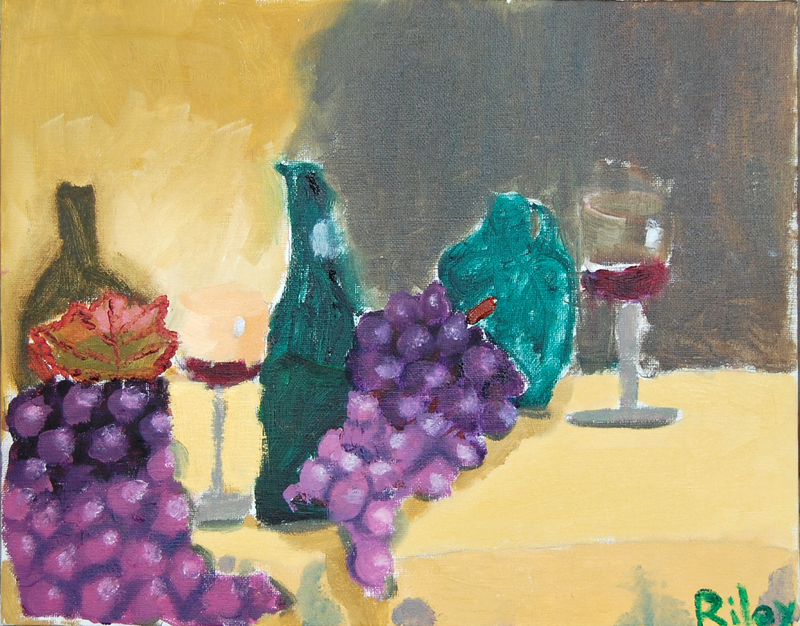 Individual instruction is provided to guide each student’s level of ability to a better understanding of art. 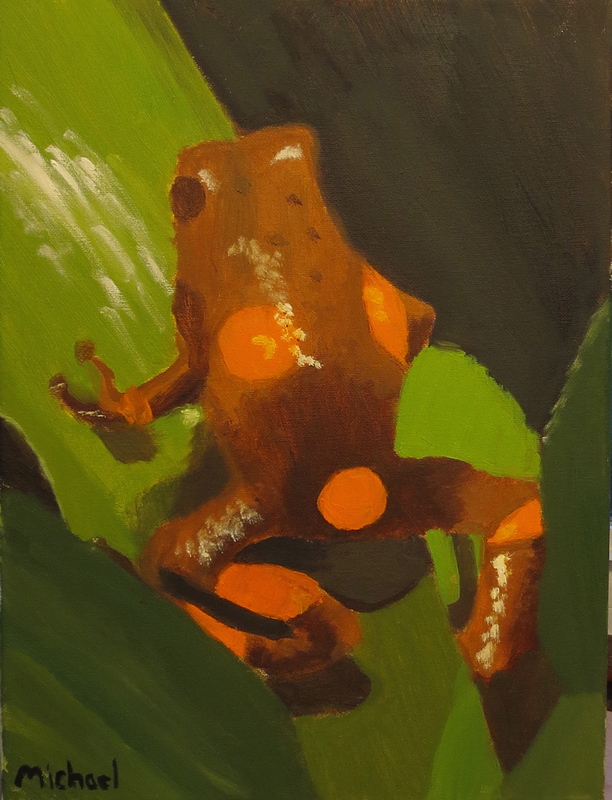 Each day includes a fun, short group activity designed to inspire and focus; teach a “how to…” art technique; and build the fundamental skills necessary to improve their drawing and painting while exploring the elements of landscapes, seascapes, still life objects, portrait, anatomy, animals and fantasy characters. 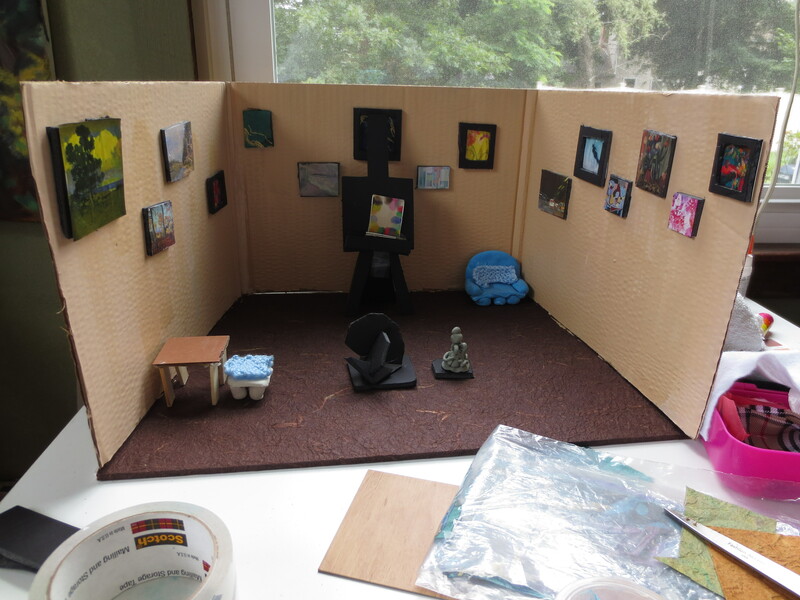 Students create artworks in their choice of media: oil, acrylic and watercolor paints; pastels; pen & ink; color pencil; charcoal; conte crayons; graphite; and 3D multi-media materials including plaster, modeling clay, papers, fabrics, and textiles. Rosemarie Morelli Art Studio School provides a fun and supportive learning environment for children and teens of all skill levels. The studio classroom is equipped with drafting tables and easels; stocked with quality fine art supplies; offers a bright and safe workspace; air-conditioned; and has convenient off-street parking for easy drop off and pick up with direct entry into the 1st floor studio. Students will also be outside for outdoor group sketch activities. $175/5-day week, $140/4-day week, or $40/diem 1-3 days, includes materials. Please print and fill in registration form below. Include a $50 deposit check per child for each week attending, made out to Rosemarie Morelli, 399 North St., Walpole, MA. All deposits are fully refundable should space sell out or if school cancels. To Pre-register your child, call 508-668-4933, or email a call-back request to RosemarieMorelli@comcast.net. Please remember to include your name & phone number! Students choose from a menagerie of animal images including pets, backyard wild, safari & zoo animals; fish & sea creatures; birds, amphibians & reptiles; winged or crawling insects. 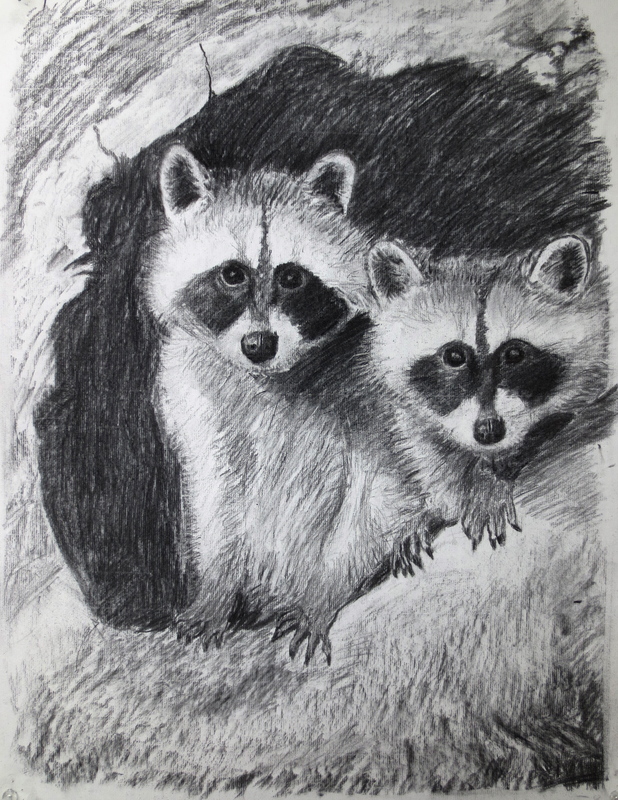 Students will learn to understand and see how to set up the shapes for drawing the anatomy, see and layer in the values for building the 3-dimension form; then learn to detail in the textures such as fur, scales, or feathers for achieving a more realistic likeness or in capturing an expression of the animal’s characteristics. Students work in their choice of media: Paints, Pastels, Pen & Ink, Color Pencil, Conte Crayon or Charcoal. Create a landscape or seascape while learning the techniques for a more realistic and painterly, or expressive interpretation of sky, clouds, trees, meadows, mountains, rivers, waterfalls, ocean waves…etc. 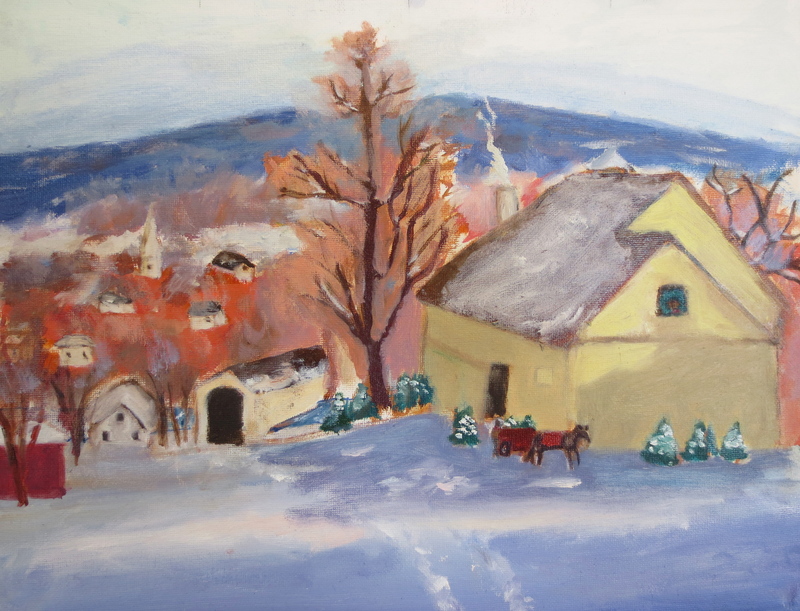 Students will learn about proportions, shadows, highlights, and understand perspective and depth of field for creating a more atmospheric painting. 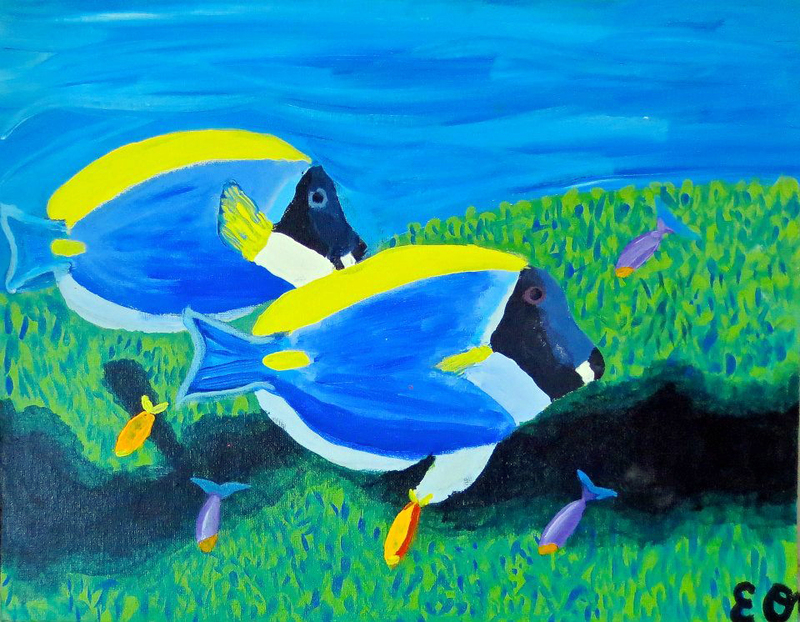 All ages may choose from Acrylics, Watercolors or Pastels. 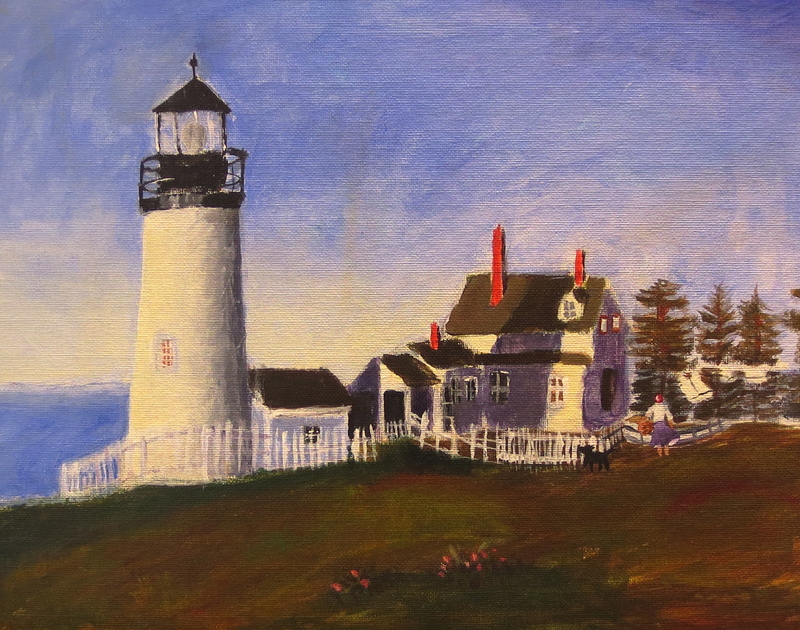 Oil Paints available to ages 10+ or per instructor’s discretion. 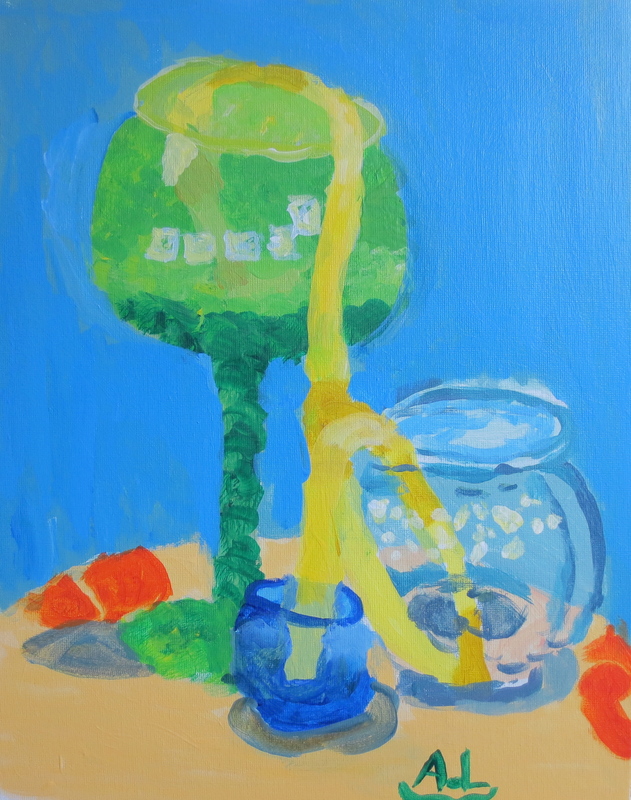 For students who like to draw or paint more realistically, this class focuses on how to create a better likeness of still life objects using their choice of media. Household objects, flowers, sports equipment, cloths, toys, fashion accessories, things from nature…. Students will learn to see and render a better 3-dimensional form; make metal surfaces look reflective and glass transparent; learn techniques to depict shiny and dull, textured or smooth, wood grains or stone; liquids and droplets. A Trompe L’oil scene will also be set up as a choice. Students are welcome to bring in their favorite things, toys, or musical instruments. WEEKS 4, 5 and 8 **New week added this year by popular demand! A popular sell-out for high school teens. 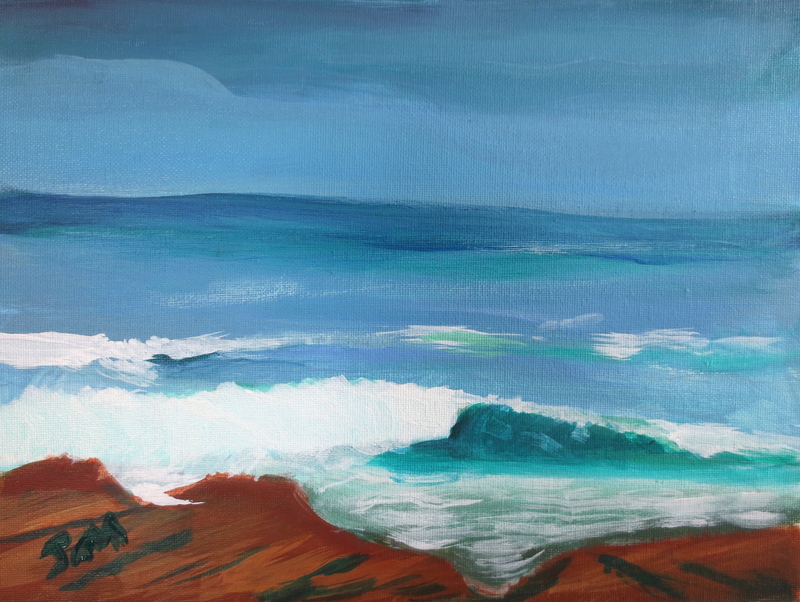 Students enjoy working at their own pace creating artworks of their choosing in a relaxed environment with their peers. 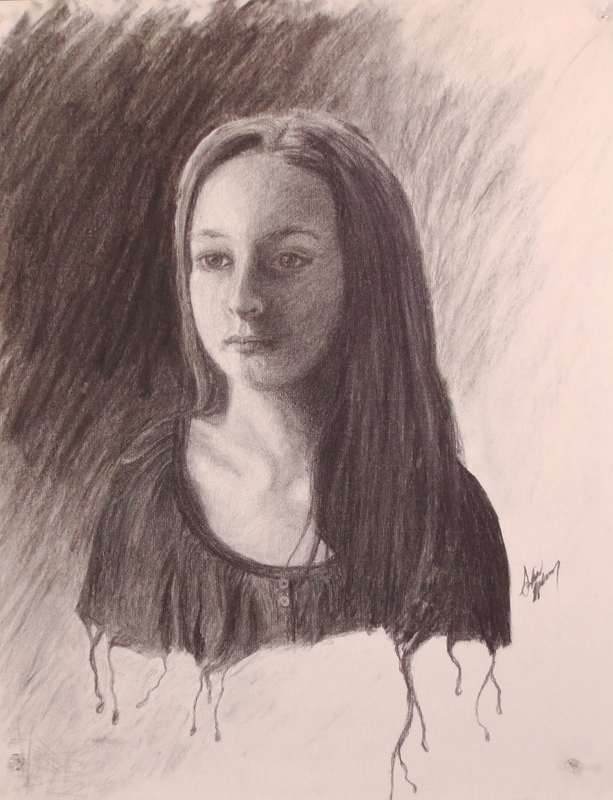 Students select from any Painting, Drawing or Illustration project to create artworks depicting Human or Animal Portraits, Landscapes, Seascapes, Cityscapes, Architecture, Interiors, Still Life or Objects from Nature. Multi-media and 3D Art – Mural Panel Painting, Block Printing and Plaster Relief Sculpture. Group sketching and individualized instruction is given to improve each student’s art skills and rendering techniques. A large stock-photo library and reference materials is available to inspire. Drawing and Painting media include: Pastels, acrylics, oils, watercolor, color pencil, pen & ink, charcoal, conte crayon, graphite and a slew of fabrication scraps for constructing. 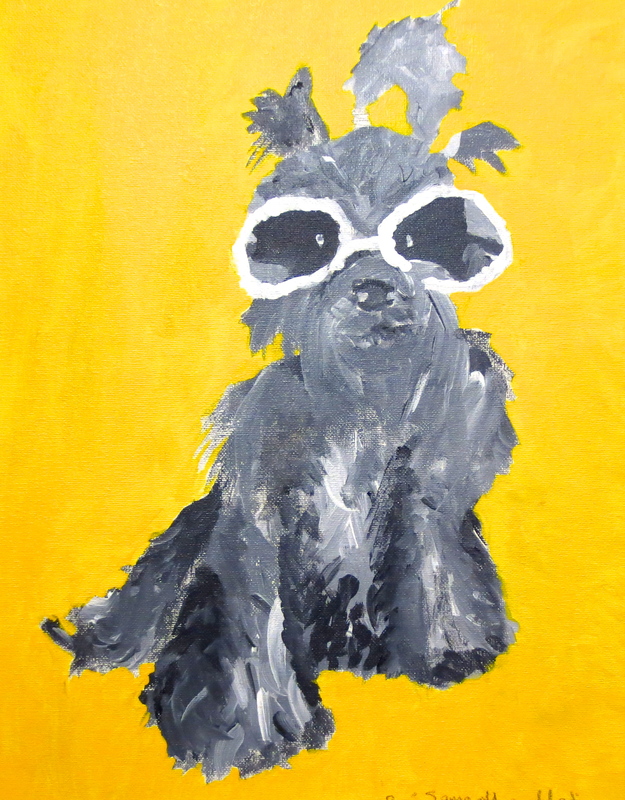 Beginner thru Advanced – Art majors or non… welcome to Summer Art! Bring a light snack or drink. Headphones welcome. Mural Panel Painting – All Ages. 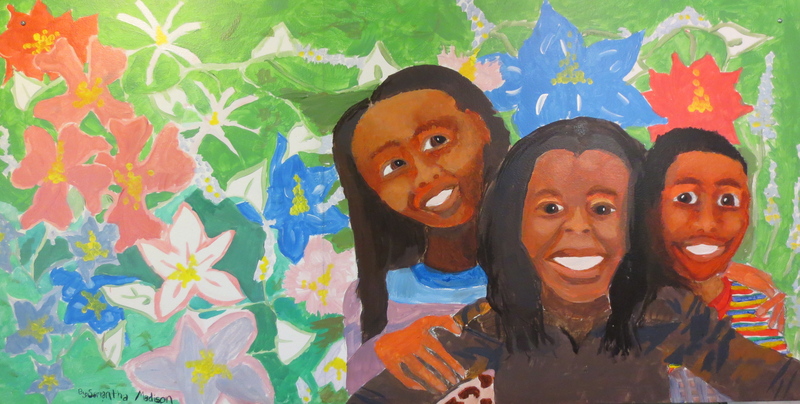 Students will paint their own 24″ x 24″mural-on-panel that can be installed on an interior wall of their home or room. The mural can depict any subject such as a realistic landscape, whimsical animal scene or illustration of their choosing. Students will learn how to plan and grid their design sketches for enlargement and finish in acrylic paints. Mural painting techniques will be taught. Finished panel includes pre-installed hardware ready for your easy hanging and rearranging in the home. Limit 1 mural panel project per tuition week. Caricature Illustration, Storyboards & Set Design – All Ages. 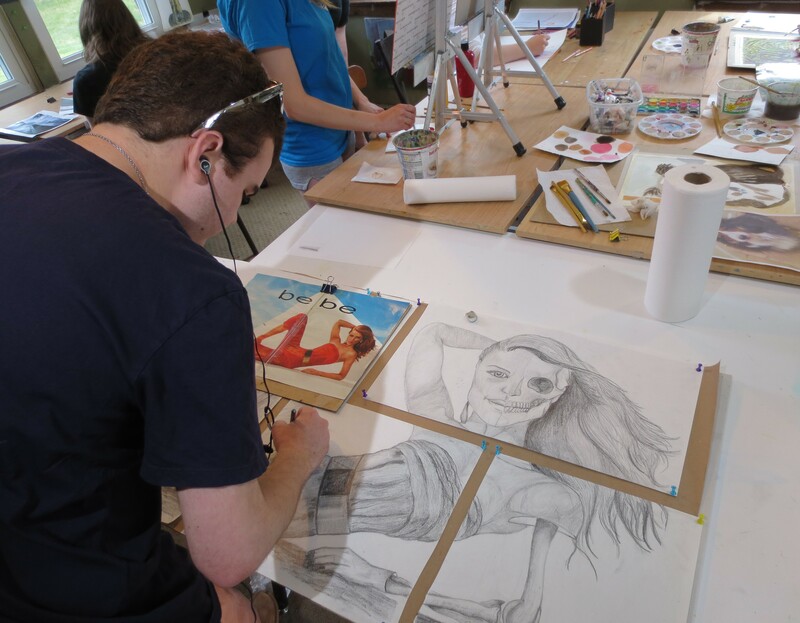 In this multi-media art workshop students learn the art of capturing a likeness of a person, animal or object by exaggerating their/its characteristic features. Then, students get to experience the process of acting “Art Director” and cast their character(s) into a film, theatre or comic strip by illustrating storyboard frames with paints, pastels, inks, color pencils; or constructing a 3D set design model with fabric, paper, board, textile scraps, modeling clay and decorative materials. 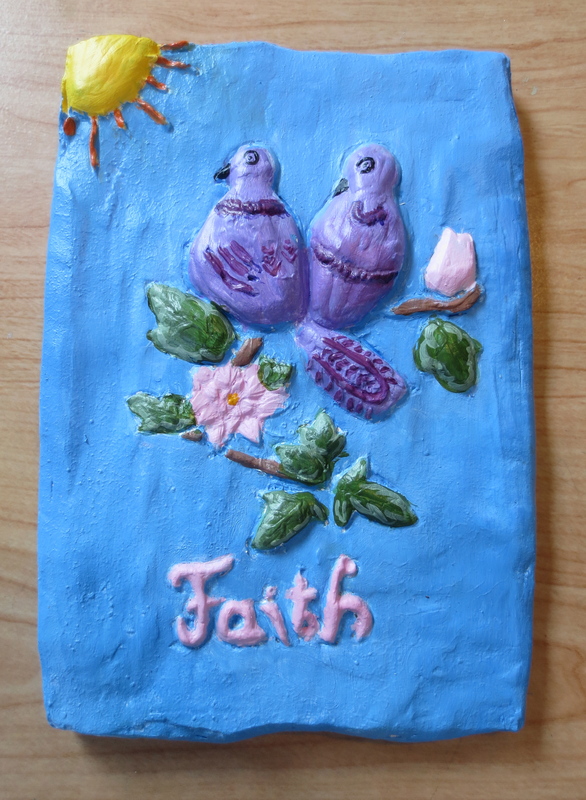 This multi-media art process uses clay, plaster and paint to make a 3D plaster relief wall plaque, frieze or tile. Students may design any subject including but not limited to animals, fish, head or face profile, flower, a modern-day hieroglyphic scene, graphic design element, decorative textile pattern, etc…! Art Nouveau or Deco, Egyptian, Roman, Primitive Masks…Contemporary Pop….whatever the student’s imagination! A library of art books and photos are available to accompany a brief art history presentation to inspire a reproduction or an original creation. Students will sketch their design for sculpting a clay slab mold, set the plaster, and paint or apply a faux patina finish of their choosing. This project requires 4-5 days to complete. Limit 1 Plaster Relief Scultpure per tuition week. Learn how to create multiple art prints or greeting cards of your illustration or graphic design to give to your family and friends. Instructor will first demonstrate step by step how to transfer an image sketch onto a soft block, etch, apply ink and print to paper using single and multi-color process. Linoleum Block Printing process uses sharp carving tools that require strong hand coordination. Foam Board Block Printing is an easier modified process for younger kids to use round-tipped wooden tools. Requires 3-5 days to finish and includes printing up to twenty 11″x14″ framable prints or ten 5″x7″ note cards with envelopes. Limit 1 Block Print project per tuition week. Please print and fill out form below and mail along with a $50 deposit check per child week to reserve your child’s space made payable to Rosemarie Morelli, 399 North St., Walpole, MA 02081, or call the studio to pre-register over the phone 508-668-4933. All deposits are 100% refundable should classes sell out or if school cancels. Print additional copies per siblings. Balance is due on or before start of class date and payable by check. We are sorry that makeups are not available for missed classes during summer workshop weeks. All class weeks $175.00 per 5-day week, $140.00 per 4-day week, $40.00 per diem for 3 or less days. All Classes Include Materials and Supplies. 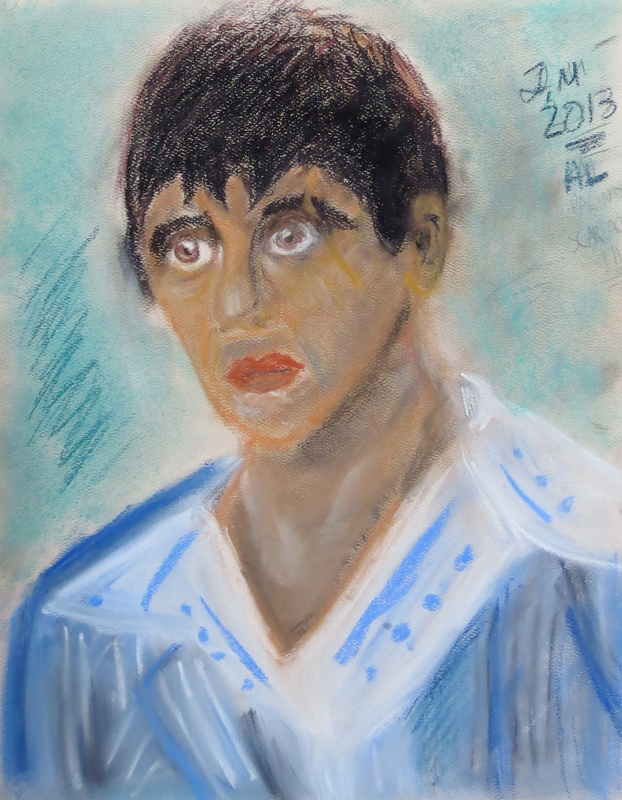 This entry was posted in Adult art classes, Art Classes, Children's art classes, Summer Art Camp, Uncategorized. Bookmark the permalink.